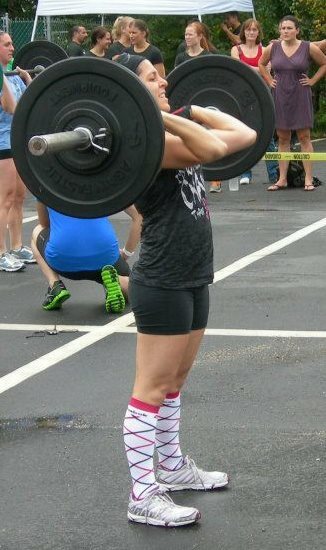 Scientist, crossfit coach, and home cook sums me up. Although I’ve enjoyed cooking for many years, as I came to have gluten free, dairy free, and soy free people in my life I began to play with and create recipes so that meals (and desserts!) could be made to suit everyone. 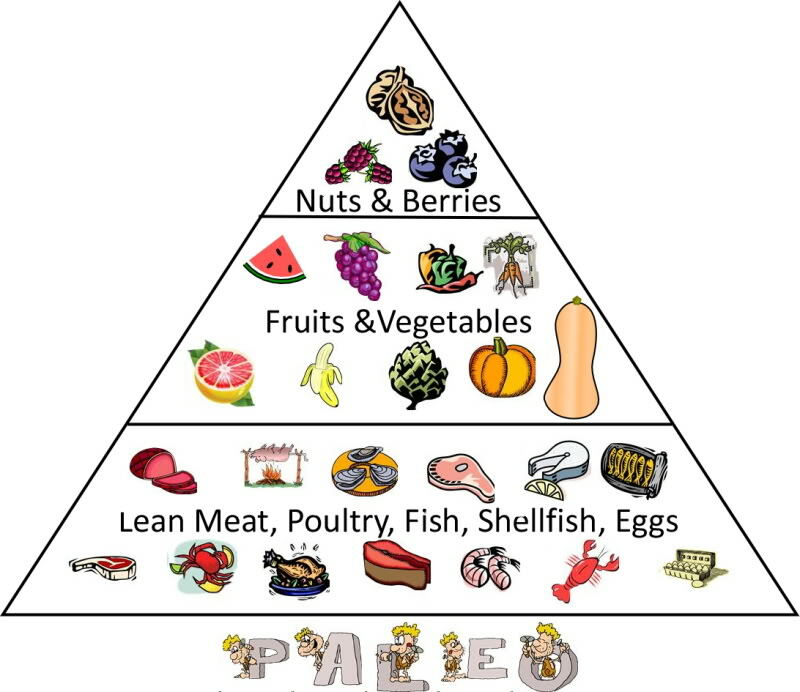 Eating a paleolithic diet (lean meat, non-starchy vegetables, fruit, nuts, seeds, oils) is the nutrition regimen recommended by CrossFit for all people. After hearing many crossfitters who wanted to try eating paleo say there was “nothing they could eat” I was inspired to take on the challenge of getting creative in the kitchen, developing flavorful paleo recipes that would leave people satisfied they were not missing out on anything! As someone who enjoys to cook, I did not eat a highly processed diet to begin with, but have always had a love of pasta, bread, and cheeses. To test the benefits of the paleolithic diet I committed to eating strictly paleo for 14 weeks (with about one cheat day per week). 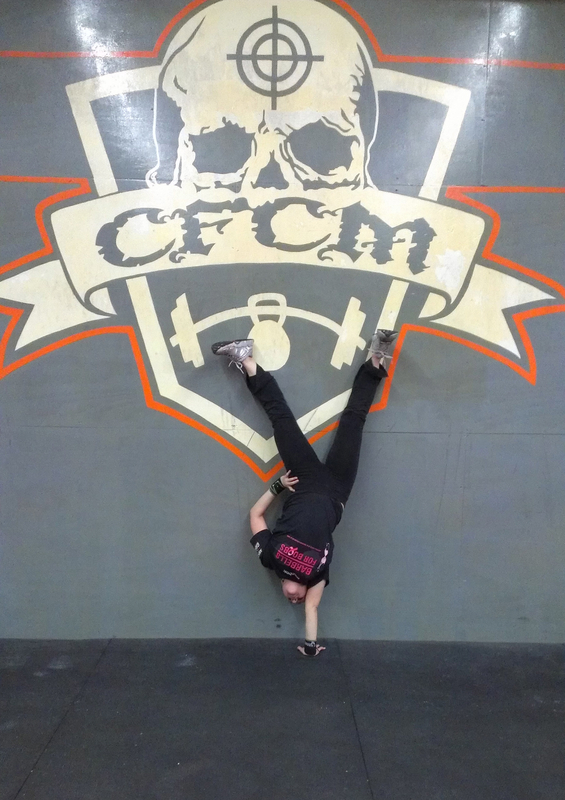 I was amazed at the improvement this brought to my performance at my crossfit box. Stronger, faster, greater endurance. The most pleasant surprise of all came after only 6 weeks of eating paleo, my severe seasonal allergies disappeared! Eating paleo means no fatty cuts of meat, no dairy, no soy, no oat, no wheat, no potatoes, no legumes, no processed sugar, and no preservatives. The diet is therefore inherently low glycemic and calorically restricted. From my own experience it is my belief that eating a diet of predominately lean meats and vegetables is great for athletes, the health conscious, those wishing to loose weight, diabetics, and anyone with allergies to oat, wheat, dairy, soy, peanuts, or corn. If you are interested in giving the paleolithic way of eating a try and are looking for flavorful and comforting recipes, you have come to the right place! I hope you enjoy these creations of mine!